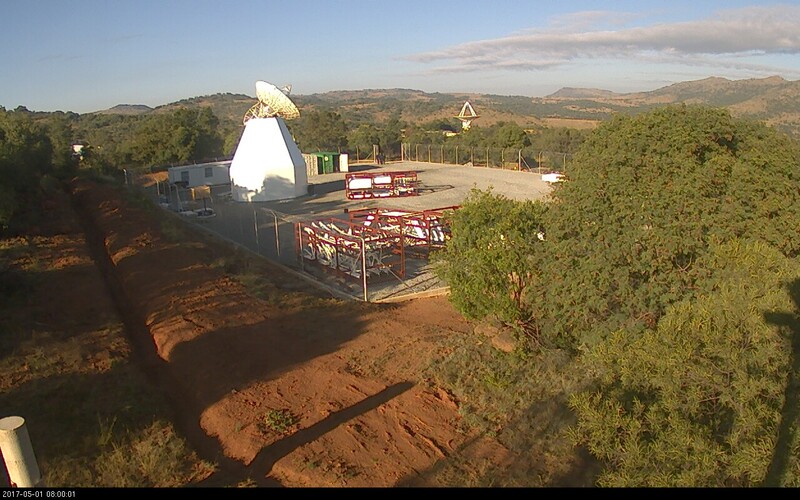 The International VLBI Service for Geodesy and Astrometry (IVS) has been developing the next generation of VLBI system - VLBI Global Observing System (VGOS). 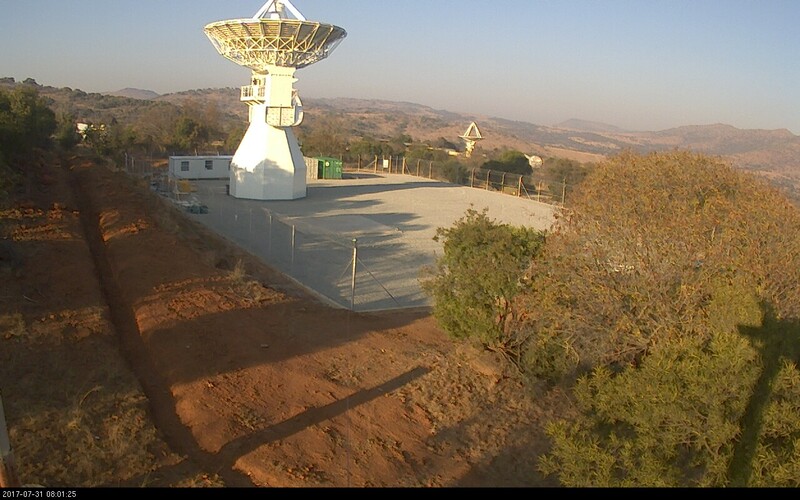 They have identified the need for modern, fast slewing, broadband radio telescopes to realise the goal of improving accuracy by a factor of 10 - from 1 cm down to 1 mm - across global baselines. 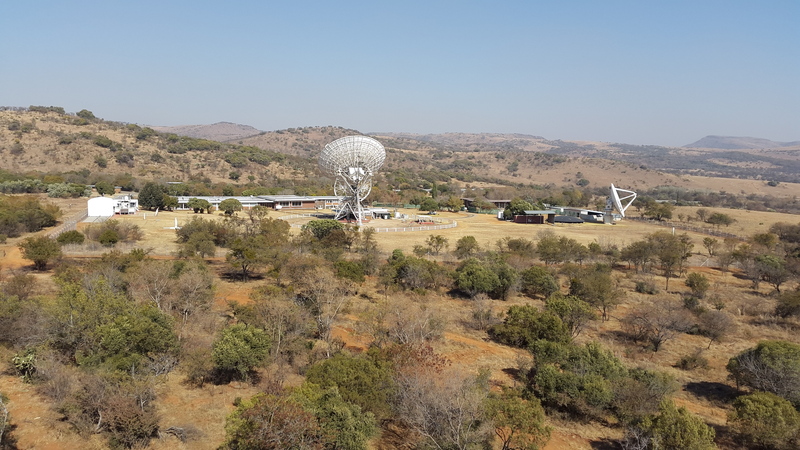 At HartRAO, we are in the process of building one of these modern radio telescopes to play an important role at the forefront of technology within the field of geodesy. 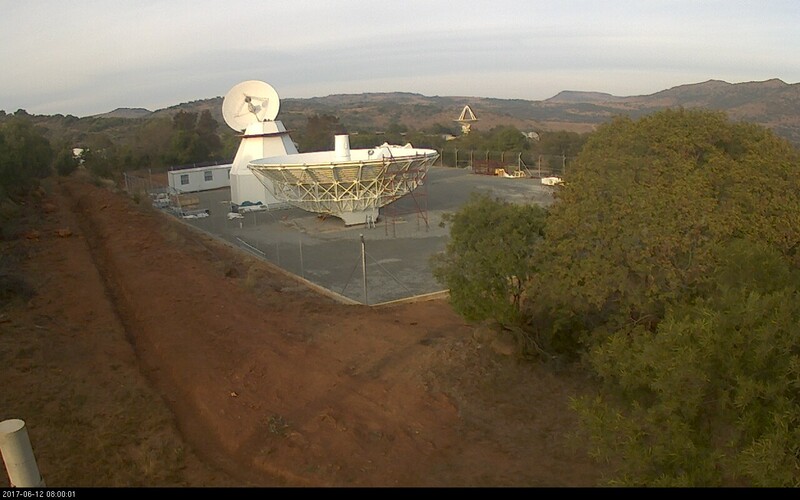 2005 - IVS Working Group 3 formulated and published its vision for VLBI2010 (now known as VGOS). This included the design specifications to realise the goals of the modern geodetic radio telescope network. 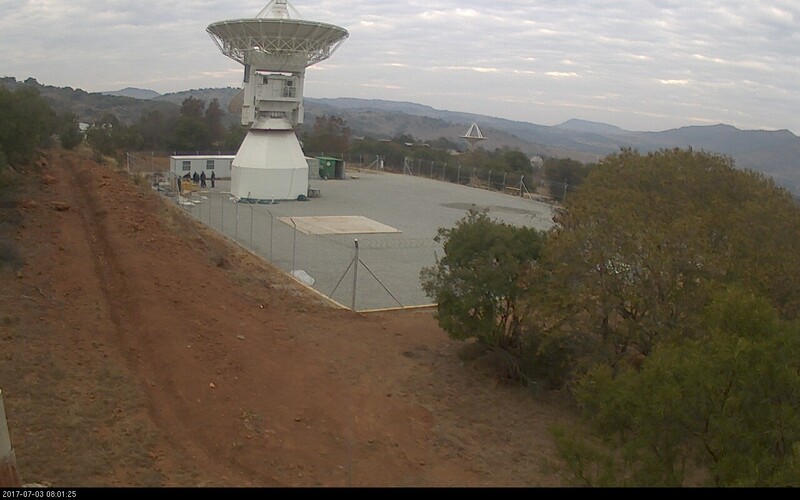 2008 - HartRAO's 26m radio telescope has a bearing failure and emphasises its role as geodetic VLBI station. 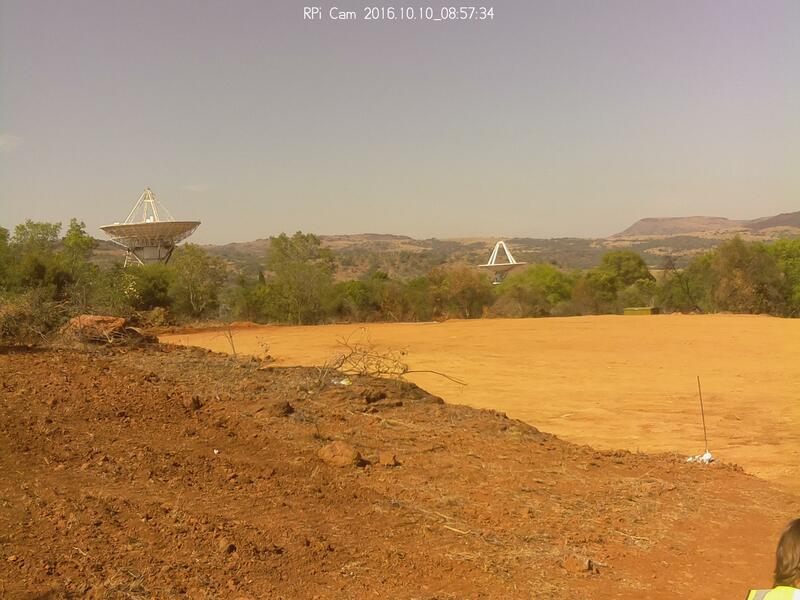 The idea of building a new generation VGOS radio telescope on site is investigated. 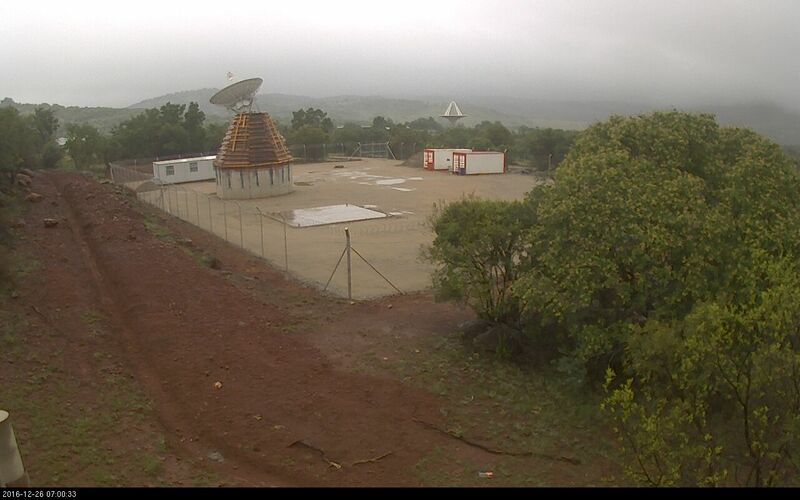 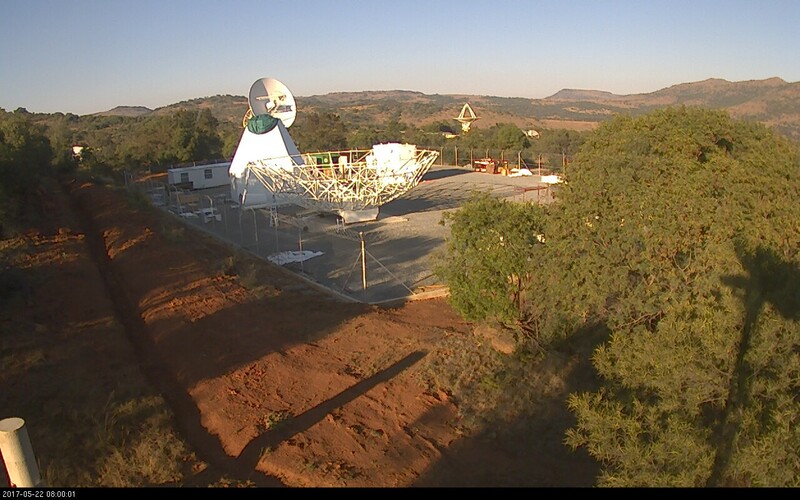 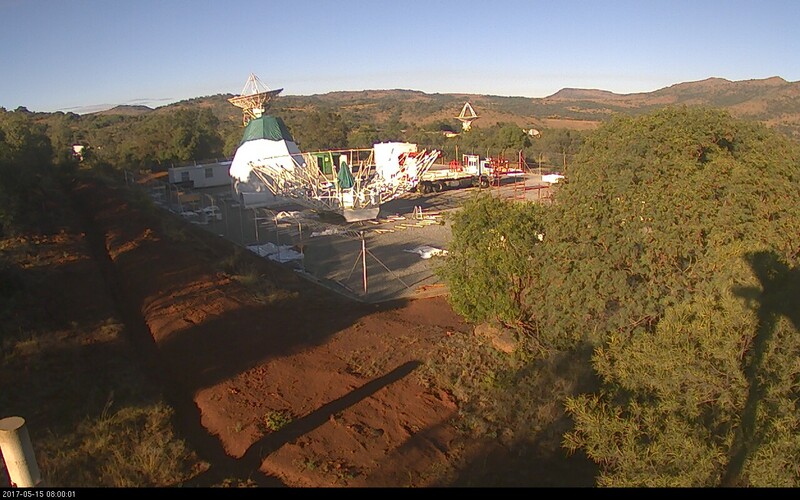 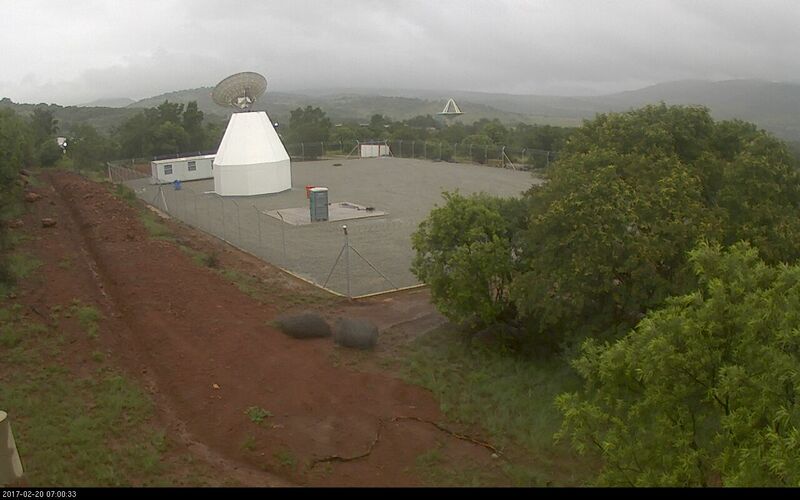 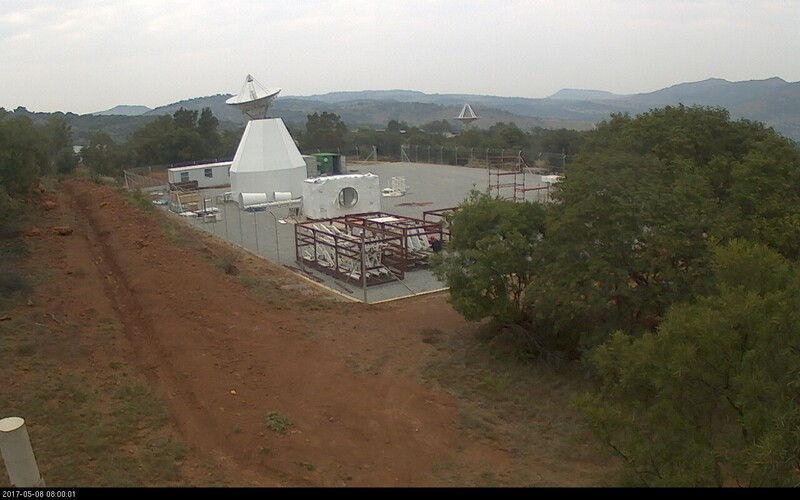 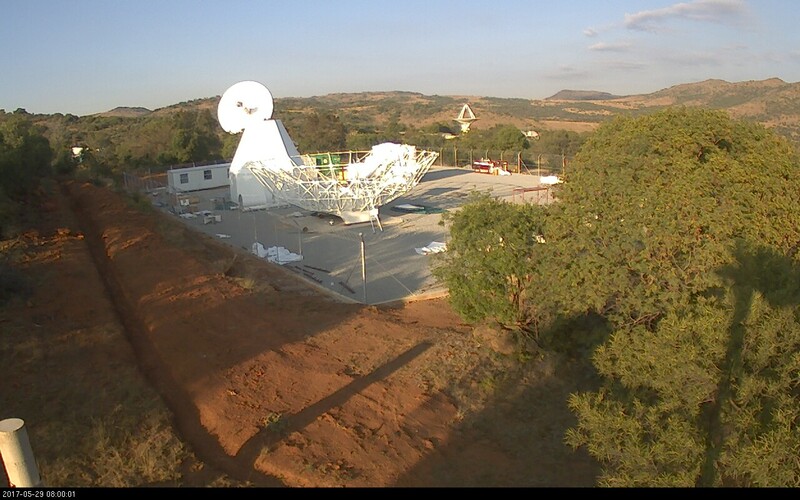 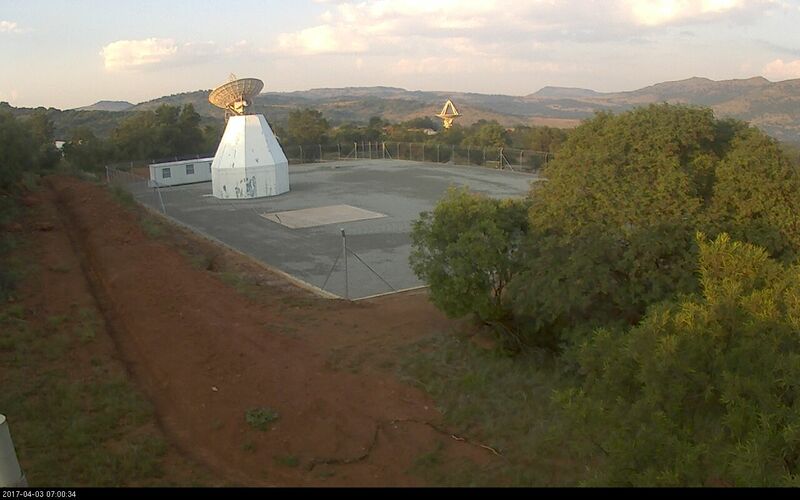 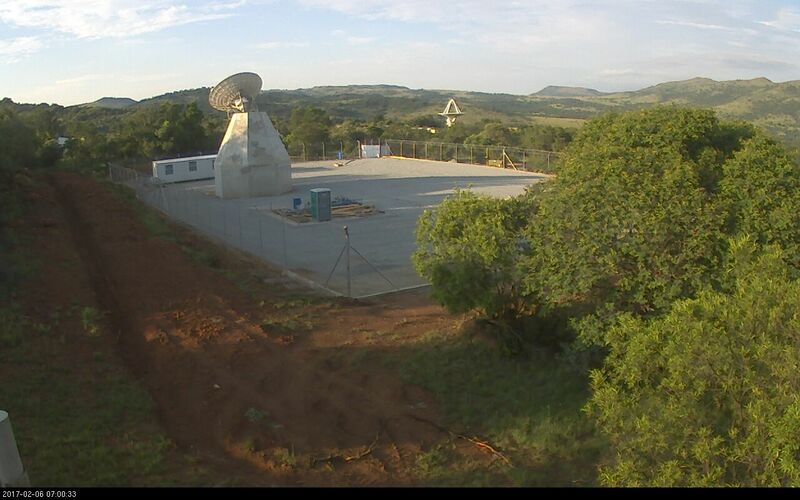 At this stage there are still a lot of question marks with regards to the VGOS radio telescopes. 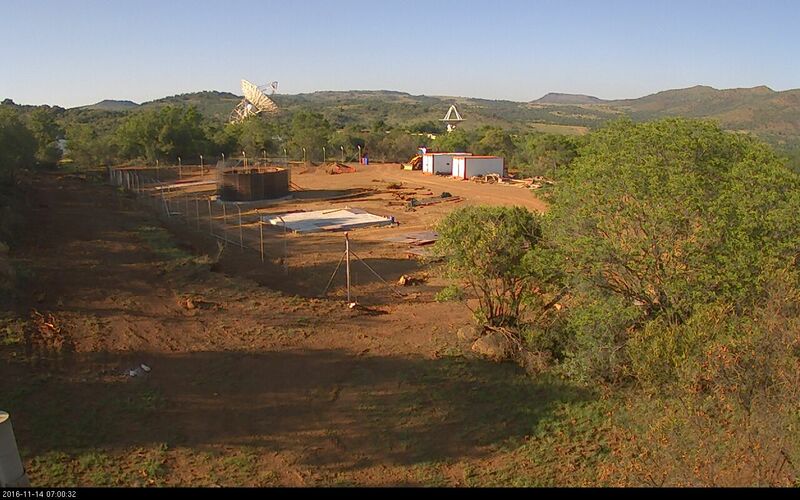 2010 - Ten new VGOS radio telescopes are in the process of being constructed across the world. 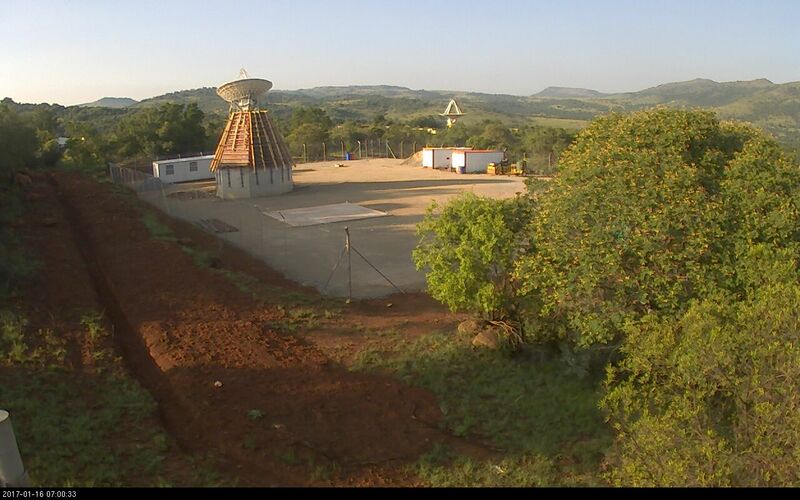 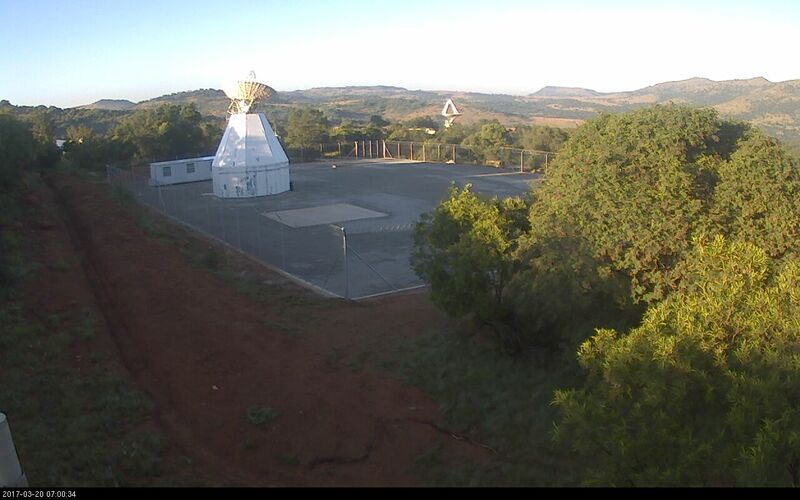 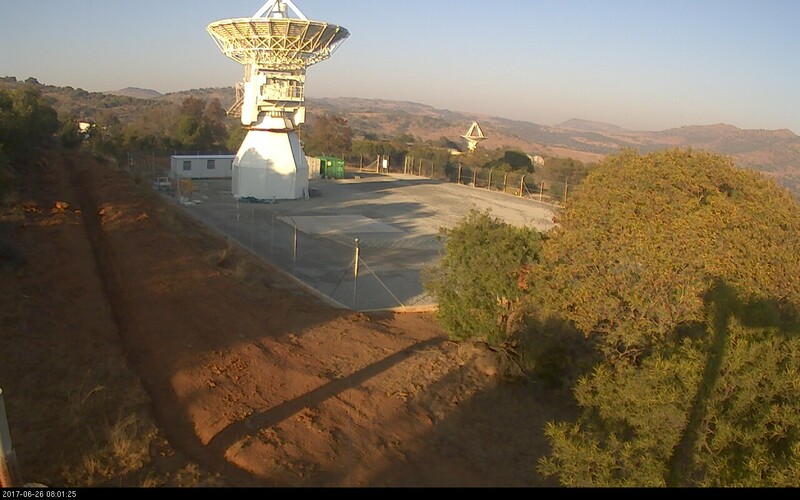 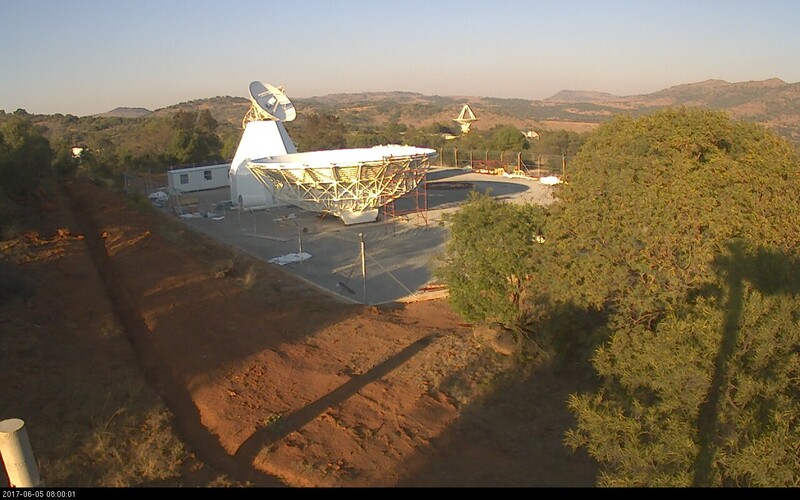 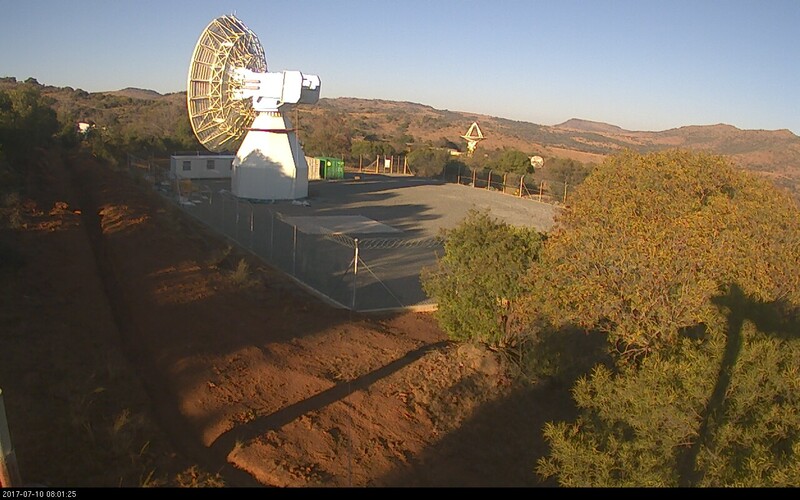 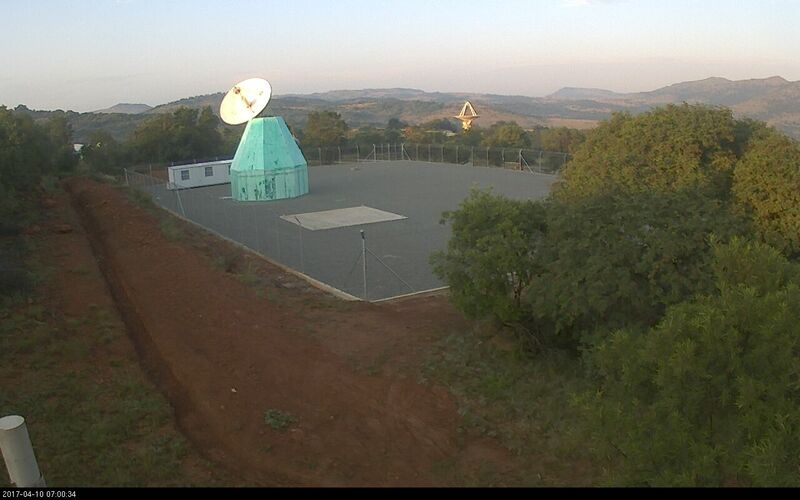 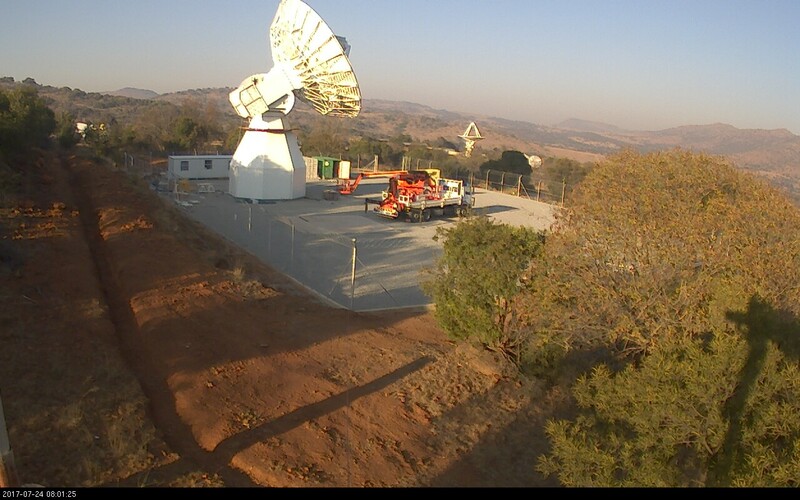 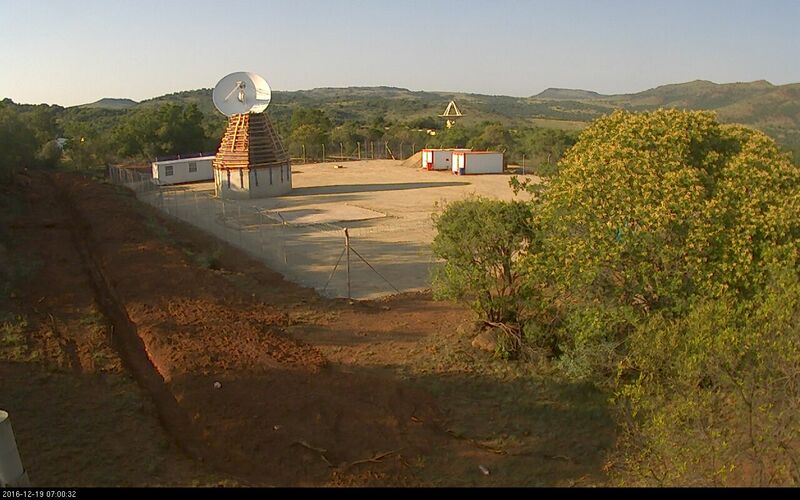 2012/2013 - HartRAO requests funding to build its own next generation VGOS radio telescope. 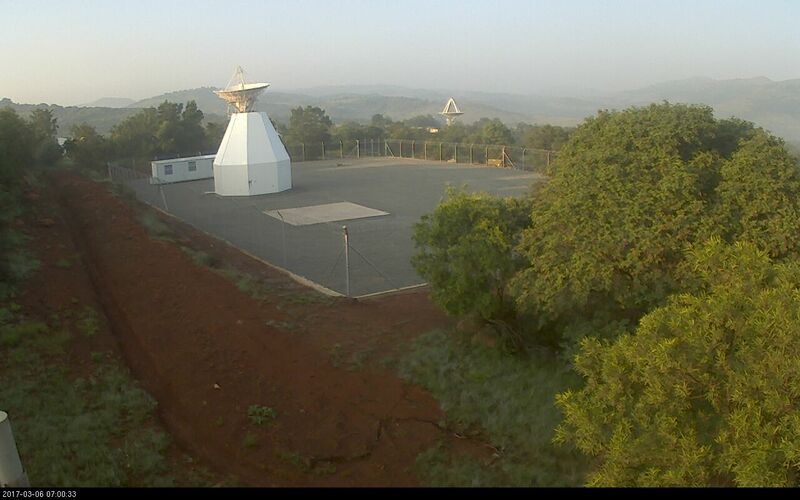 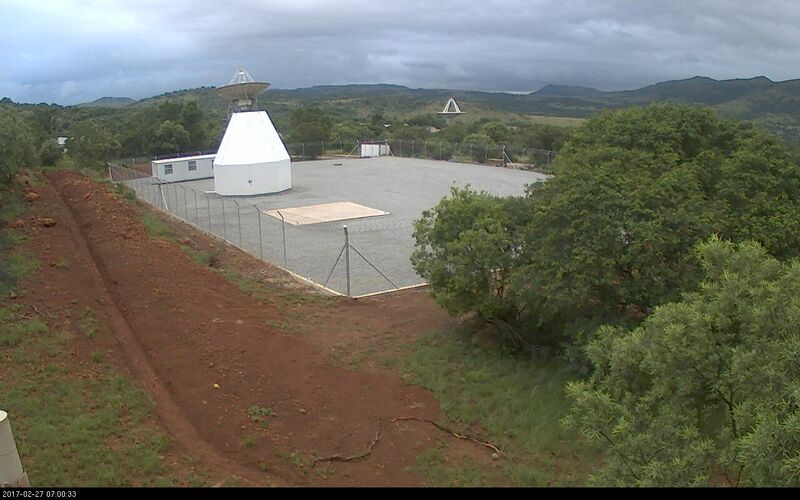 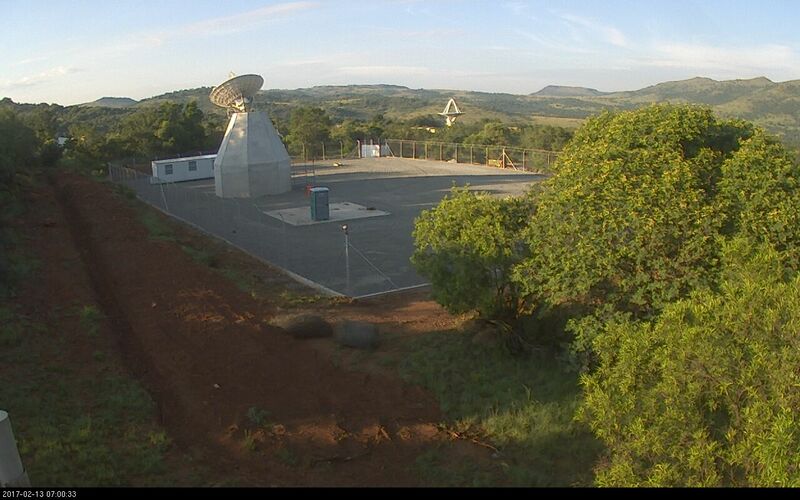 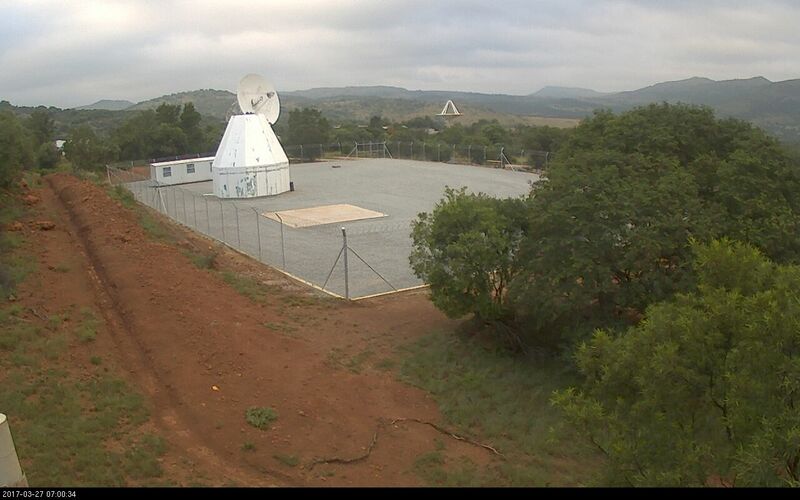 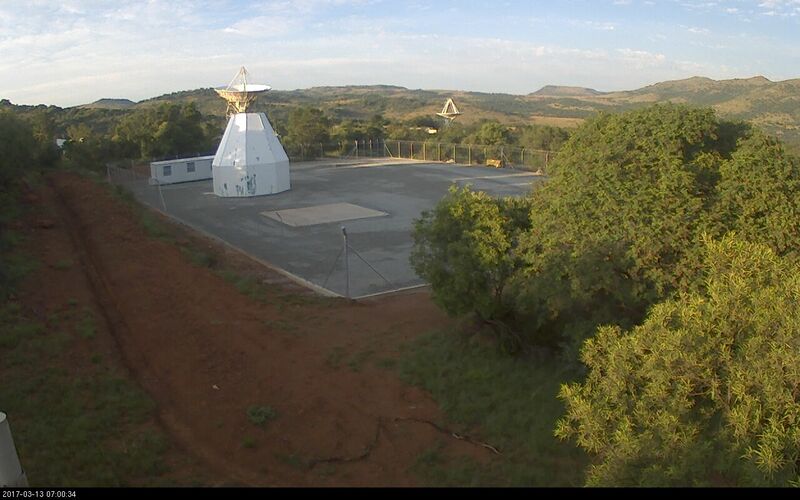 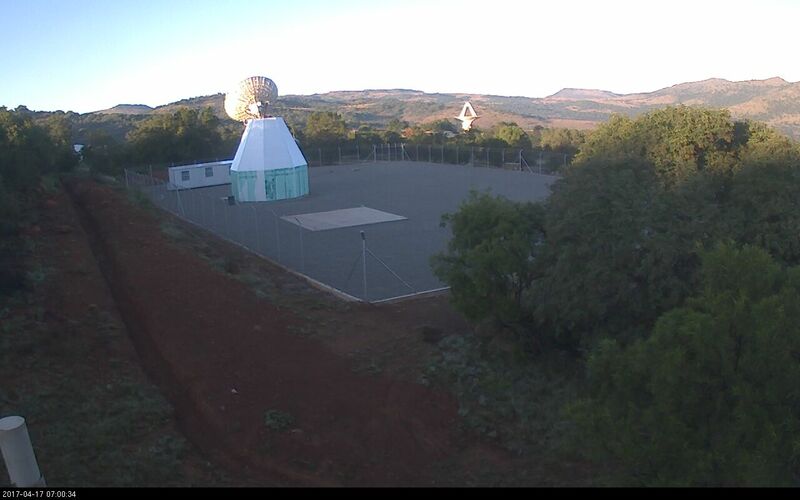 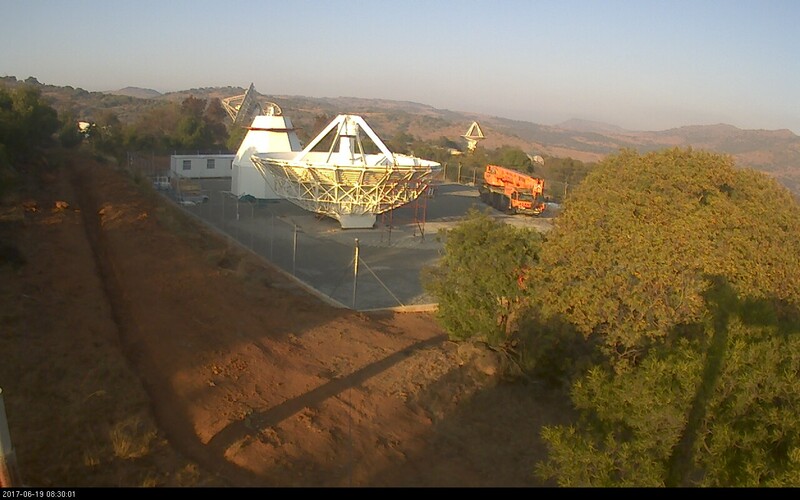 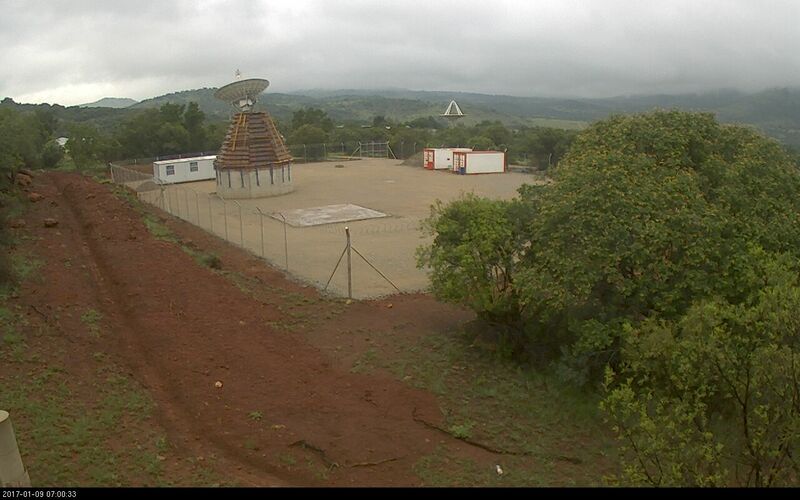 2013/2014 - HartRAO receives a grant from the Department of Science and Technology for the new telescope. 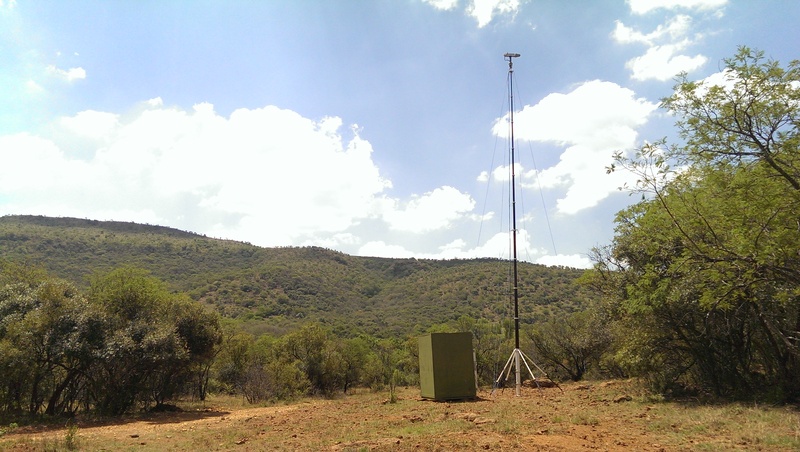 2014 - Environmental Impact Assessment and Radio Frequency Interference survey are done at the proposed site. 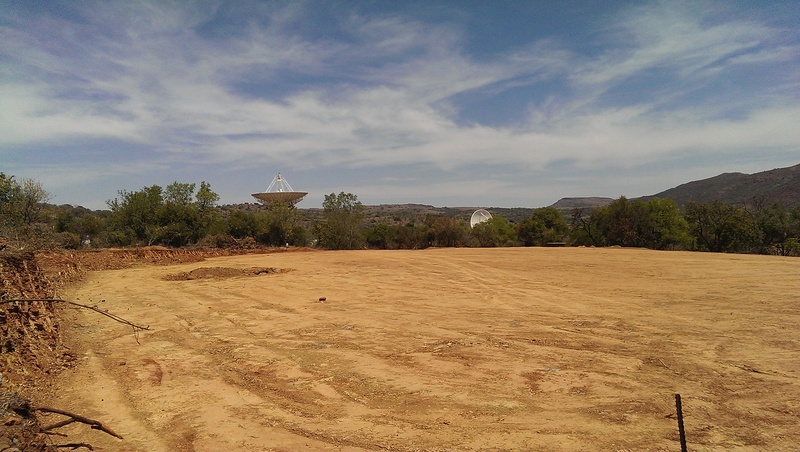 Request for tender for the radio telescope is prepared. 2015 - Request for tender is advertised in March. 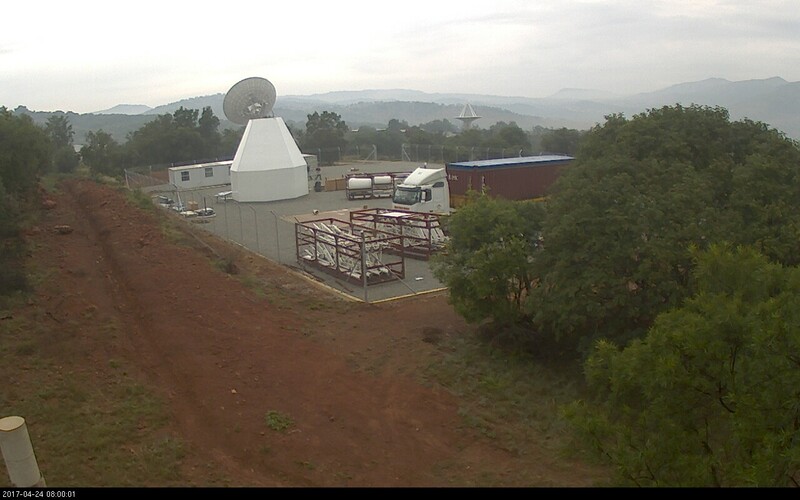 Because of the complexity and scope of work, the tender is thouroughly evaluated and passes through several evaluation committees before being awarded in November to the German company MT Mechatronics. 2016 - Critical Design review in March in Germany for the antenna top structure. 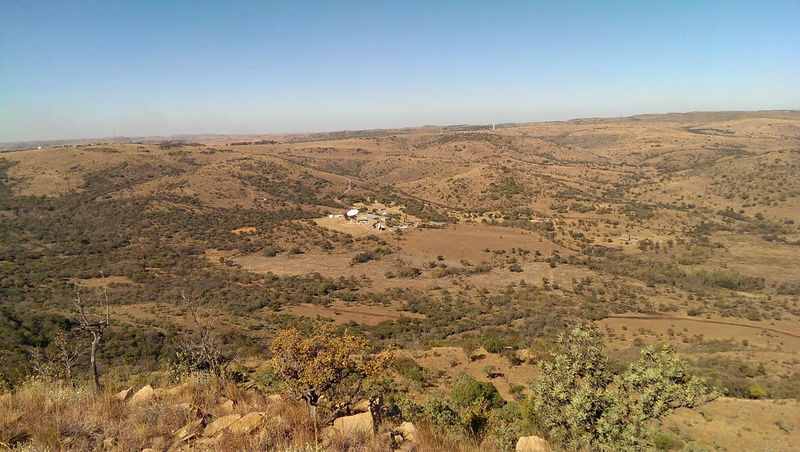 Civil works tender prepared and advertised in June. Tender evaluated and Alliance Construction is appointed as the civil works contractor in September. 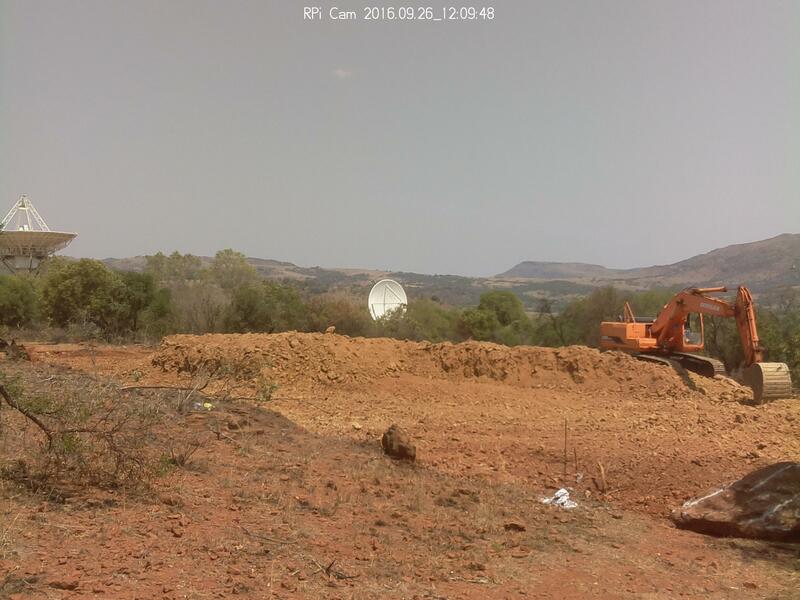 2017 - Civil works completed in February/March 2017. 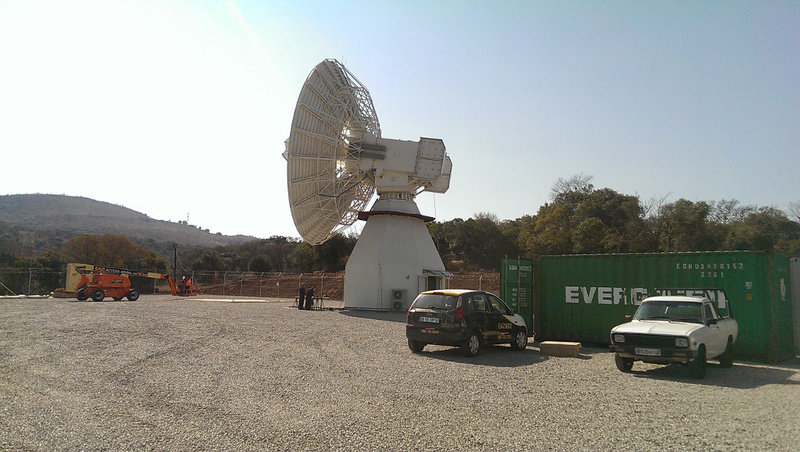 Factory Acceptance Tests of the radio telescope completed in January in China. 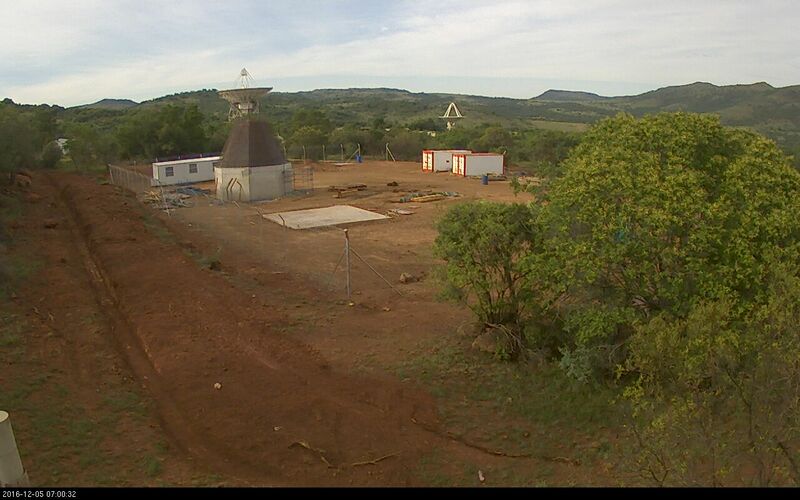 Assembly work on site started in April. The site for the VGOS radio telescope was decided based on various factors. 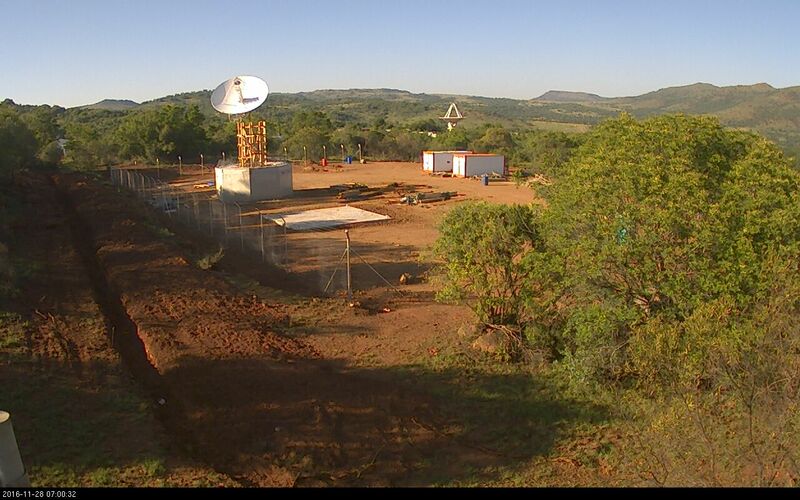 Environmental impact, radio frequency interference, proximity of existing infrastructure, depth to bedrock, accessibility... in the end a site was identified ~300 m North of the main HartRAO perimiter. 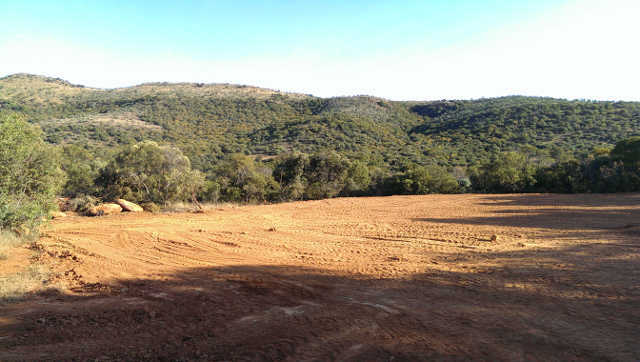 With a location identified, the site layout and clearance can start - what is known in civil works as a "bulk cut and fill". 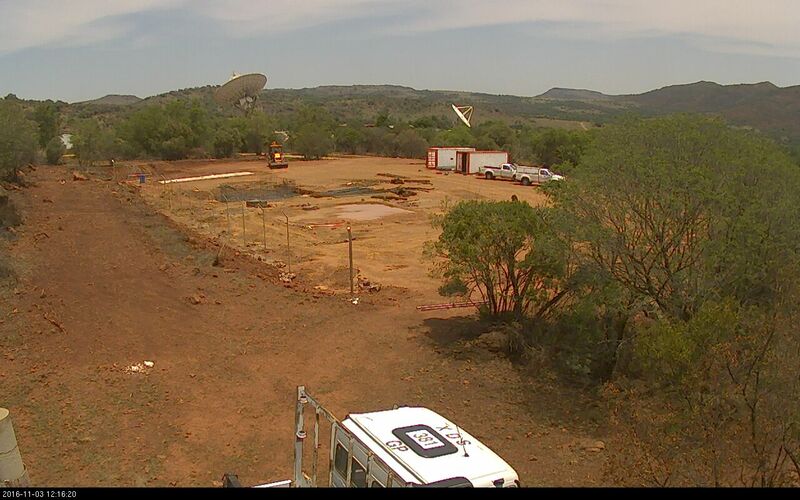 The site measures about 70 m long by 45 m wide. 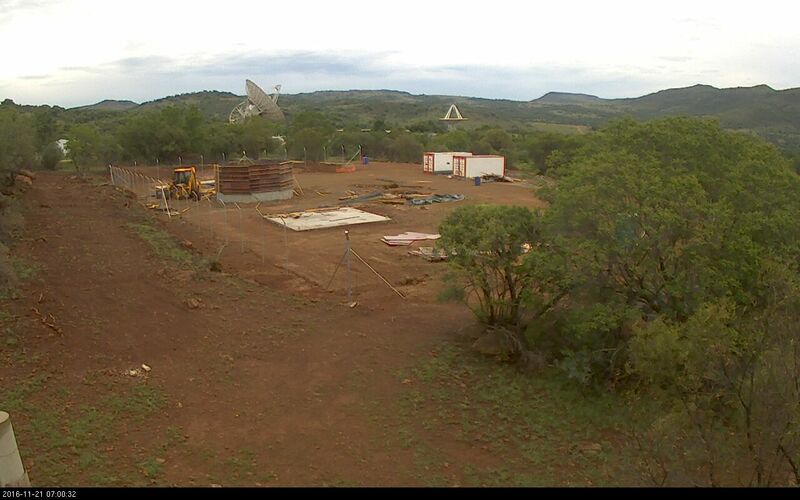 The civil works contractor was appointed in September 2016, however firstly the engineers needed to update the telescope structure design. 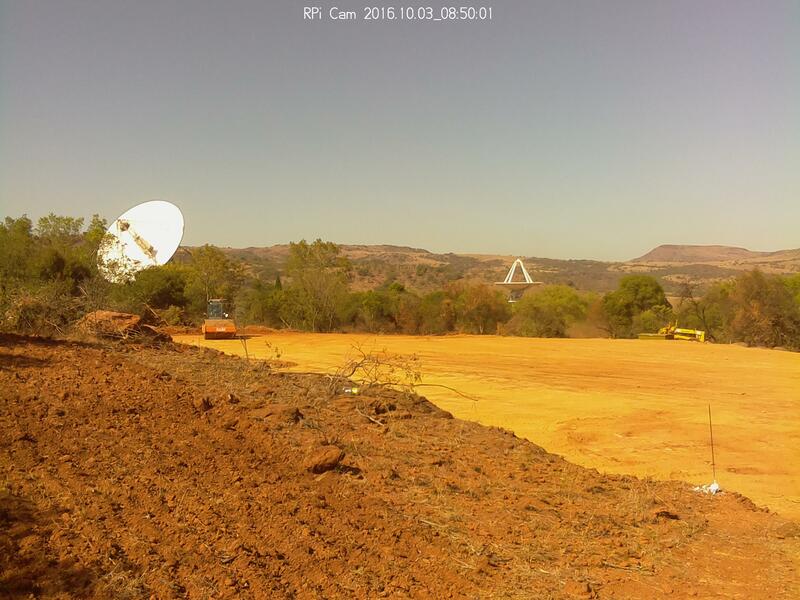 With the drawings and site layout approved, the civil works started nearing the end of September and by mid-October we have installed a camera on site to capture the construction process. 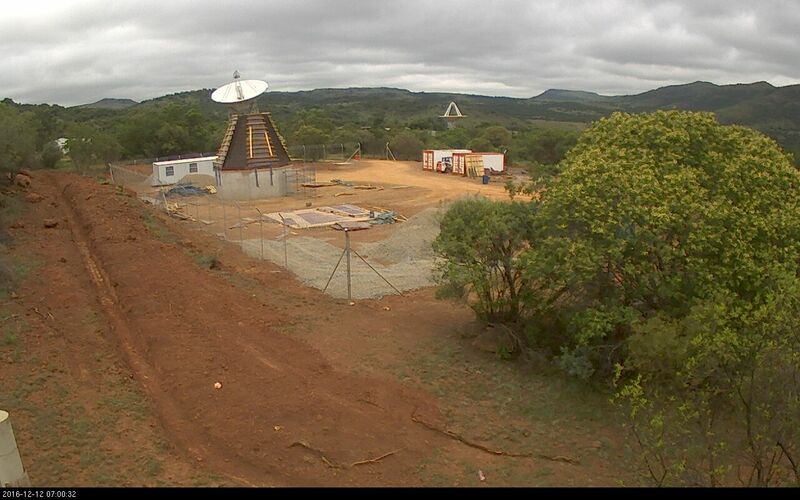 Below are weekly progress photos - daily photos can be found under VGOS Telescope -> VGOS Construction Photos. 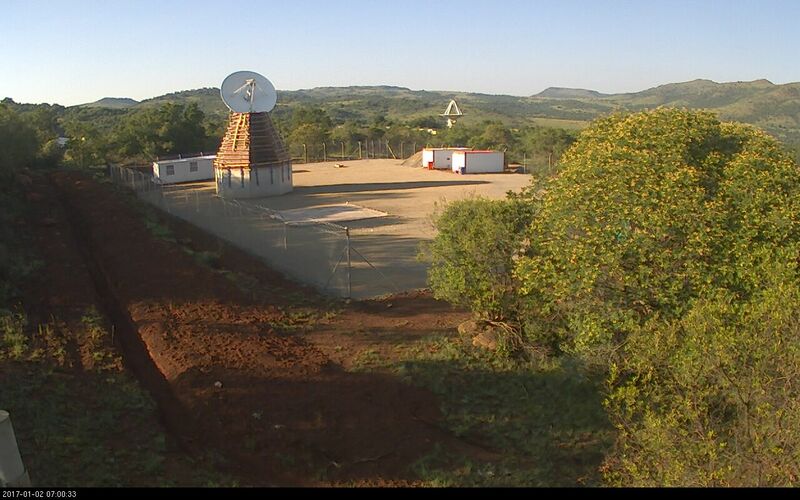 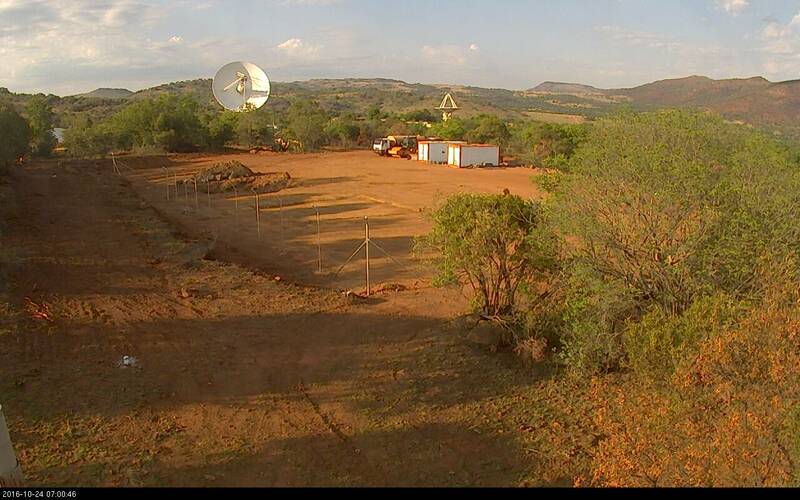 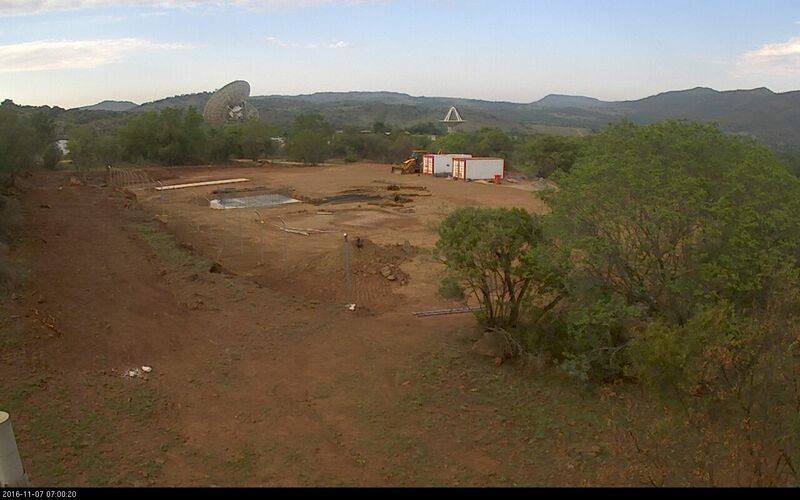 With the civil works completed the next step in the project was the shipping and assembly of the radio telescope. 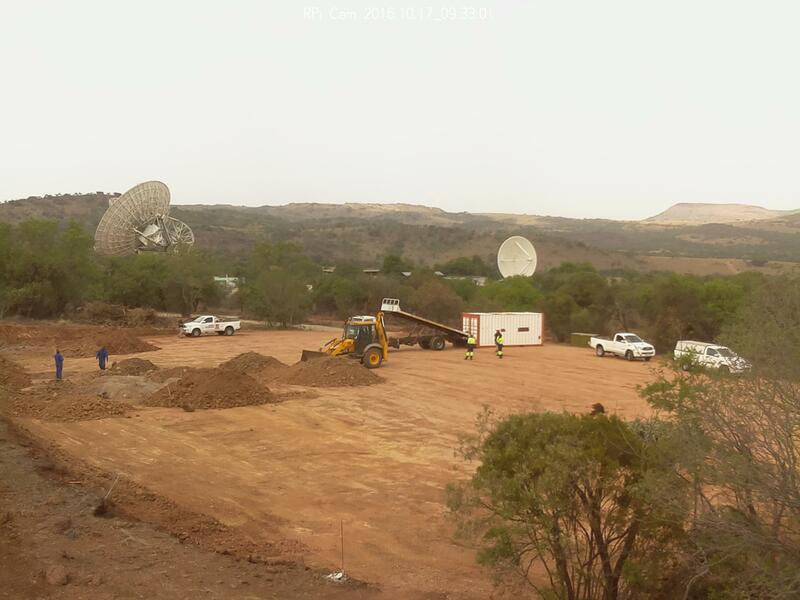 The first shipments arrived on site on 19 and 20 April 2017. Below are weekly progress photos - daily photos can be found under VGOS Telescope -> VGOS Assembly Photos.